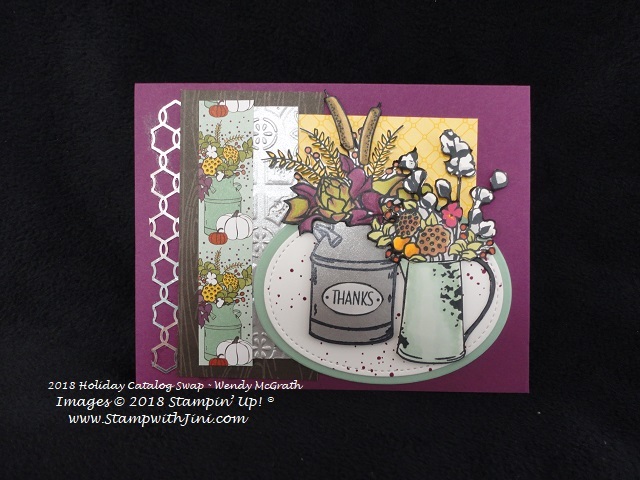 Today’s cards all use the Country Lane Suite of products from the 2018 Holiday Catalog. 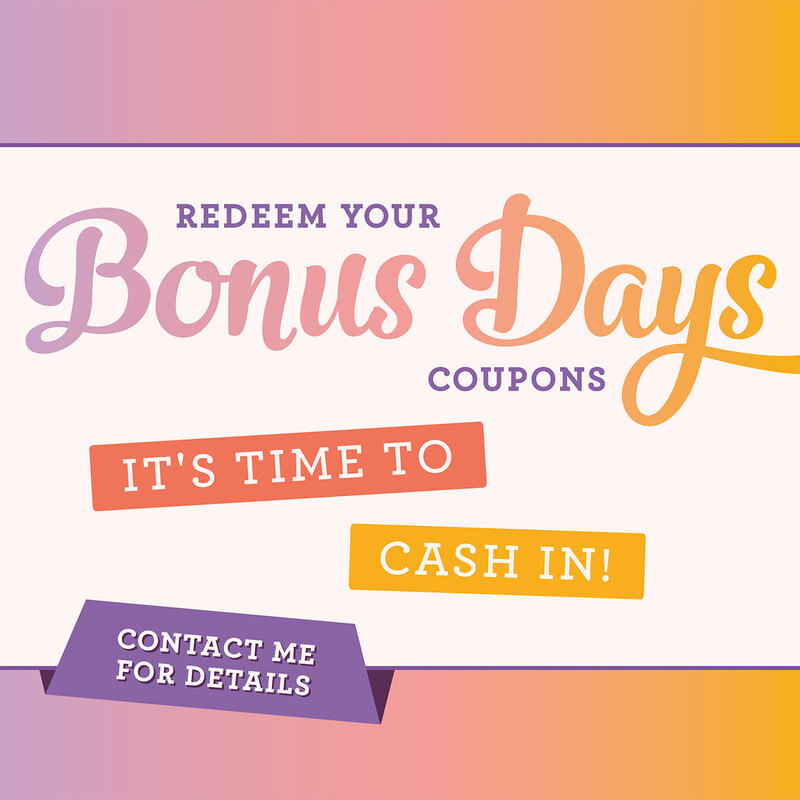 This Suite is filled with wonderful products that you won’t want to miss out on. 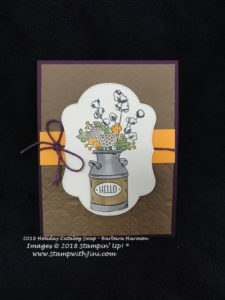 I immediately fell in love with the Tin Tile Dynamic Embossing Folder and the Galvanized Metal Paper. You’ll want to check out this quick video sharing this new product and some techniques that can be done with it. And who doesn’t love more options for our Stampin’ Blends? You’ll want to be sure to look for the 6 new colors being offered in the Holiday Catalog to add to your collection HERE. LOVE my blends – they make coloring so smooth and easy! If you haven’t tried them already, why not pick your favorite color or two and give them a try? 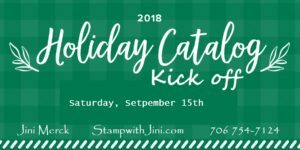 Today’s the Day – RSVP for my Holiday Catalog Kick Off! It’s this Saturday and there is still time to RSVP! Click HERE to see my full calendar of events. September is the month! 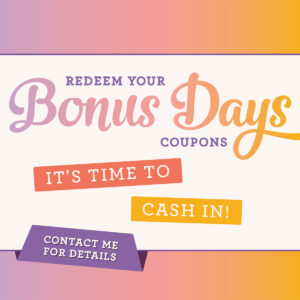 Redeem your Coupons that you earned in August. 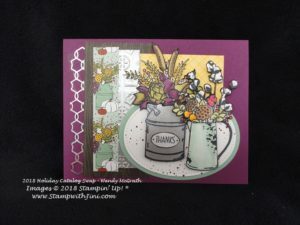 This entry was posted in Cards and tagged Autumn, Chicken Wire Elements, Country Home, Country Lane Designer Series Paper, Fall, Tin Tile Embossing Folder by Stamp with Jini. Bookmark the permalink.